The three time WSS Champion will race with San Carlo Puccetti Racing. Three-time Supersport World Champion Kenan Sofuoglu will fight for the 2015 title on a Kawasaki Ninja ZX-6R after signing to ride with the San Carlo Puccetti Kawasaki squad at the Magny-Cours circuit last weekend. The most recent of Kenan’s three championships was taken in on a Kawasaki in the 2012 season. After a tough year for the 30-year-old Turkish rider in 2014 he is fully committed to aiming for a fourth championship win next year as part of the ambitions Puccetti squad, based in Italy. Statistically speaking Kenan is the most successful WSS rider ever, with one more championship win to his credit than any other rider. He also has a record 27 race wins, 60 podiums, 22 fastest laps and 70 front row starting positions - all within 91 race starts to date. Kenan has one more chance to add another race victory to his statistics at the final round of the 2014 championship at Losail in Qatar on November 2, before taking up a renewed challenge next year. The Turkish rider on good form at Jerez. 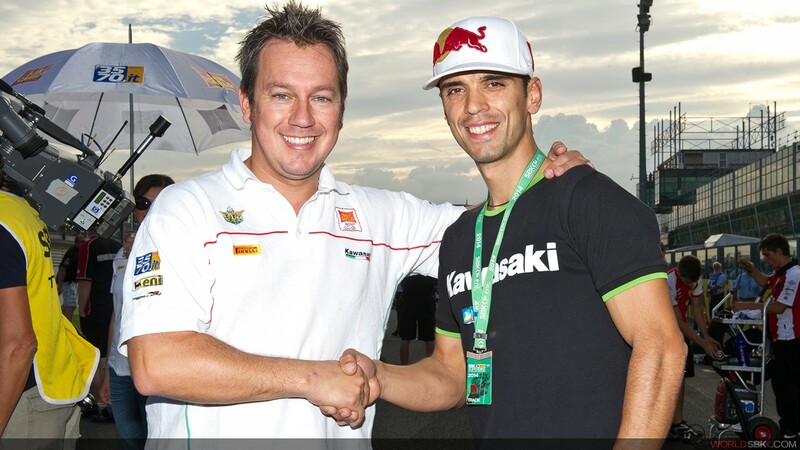 It is a new beginning for the three time World Supersport Champion. 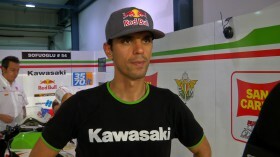 Kenan Sofuoglu: "2015 will be my year"
The Turk is looking forward to the upcoming season.